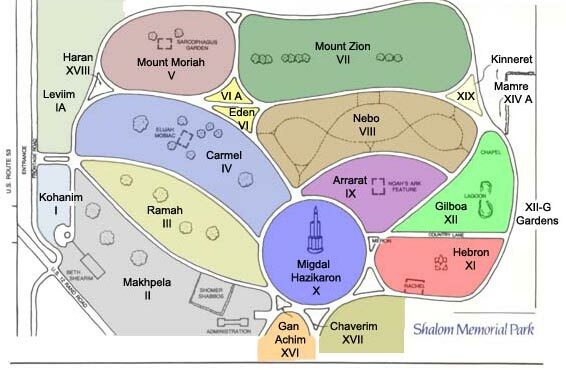 Shalom’s Private Family Estates combines ancient tradition with contemporary knowledge and skill. 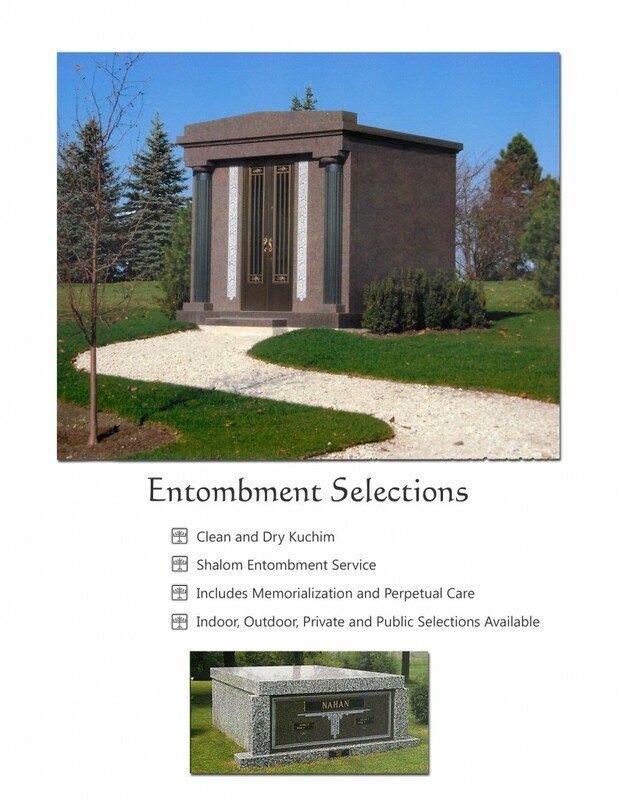 Distinctively designed personal mausoleums, crypts, and sarcophagi provide exclusive above-ground entombment. Impressive granite buildings eternally reflect a life of note and measure.